What’s Good: The smooth ride and the unbelievable amount of storage. What’s Bad: The price is over $50,000 but you get a lot of vehicle for the money. 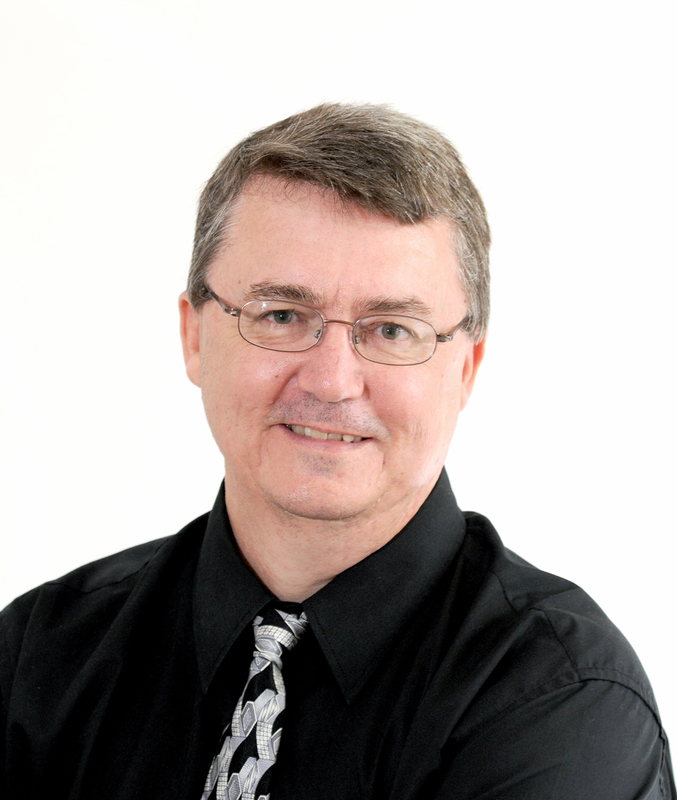 I keep reading how more and more families are opting for an SUV or a CUV rather than a car. The convenience, the space and the style are some of the reasons. But I challenge any of those families to find more room in an SUV than a well-equipped mini van. Case in point, I recently had a 2019 Toyota Sienna van for a week and it reminded me just how practical and stylish a good family hauler can be. 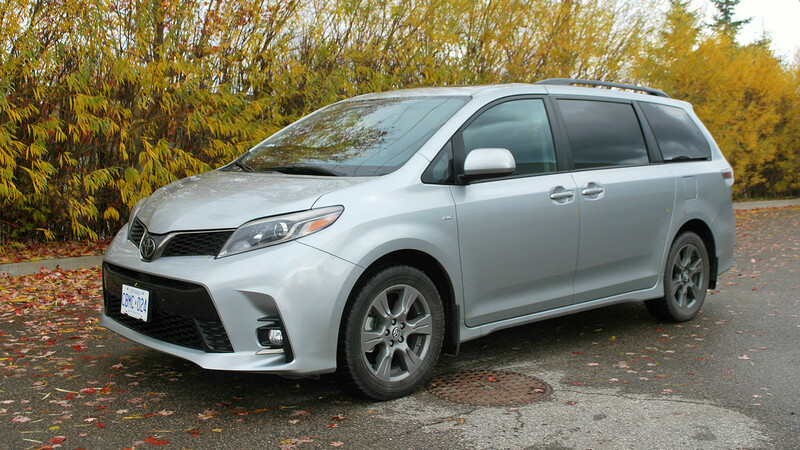 The Sienna is basically unchanged for 2019 and is the only minivan of its type to offer all-wheel drive. There are six trims, starting with the V6 and working your way up to the top of the ladder with the XLE AWD seven-passenger van. Room for eight passengers is available in some of the trims. My tester for the week was the SE AWD with room for seven passengers. No, let me rephrase that, with lots of room for seven passengers. 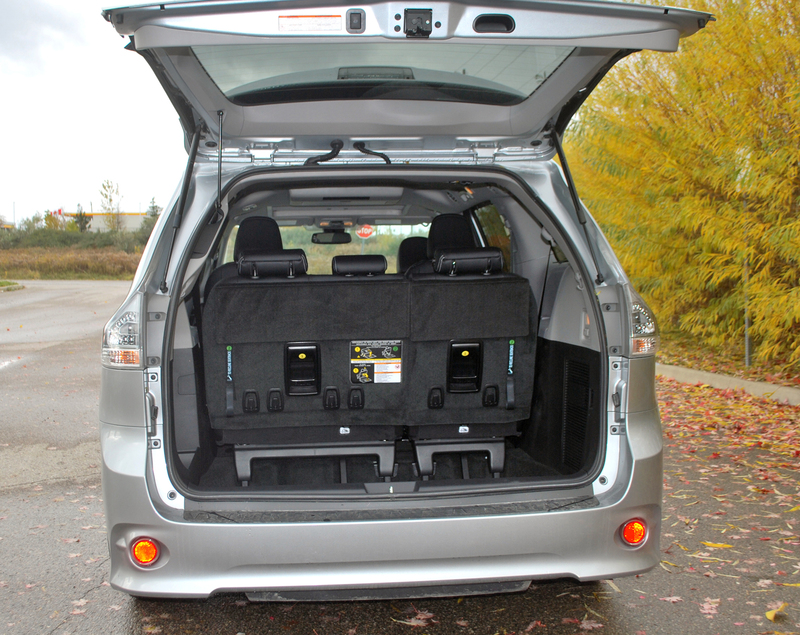 That’s the beauty of a minivan, it could take you weeks to find every nook and cranny that has storage for something useful a family would need. 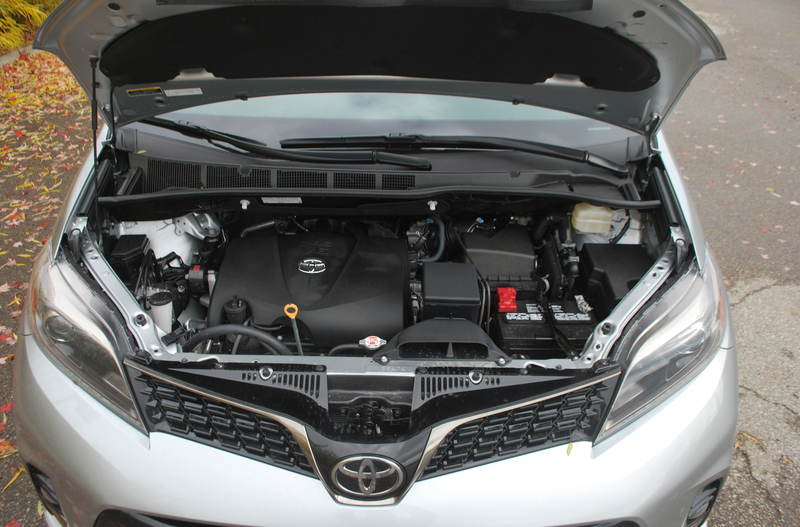 While there are six trims, all Sienna’s come with a 3.5 litre, V6 engine mated to an eight-speed automatic transmission that provides 296 hp and 263 lb/ft of torque. That is more than capable of getting the van on the highway without any worry of getting up to speed fast enough. And while there was no snow during my week with the van, I know how advantageous it is to have all-wheel drive during a Canadian winter, giving families another reason to consider the minivan instead of an SUV. 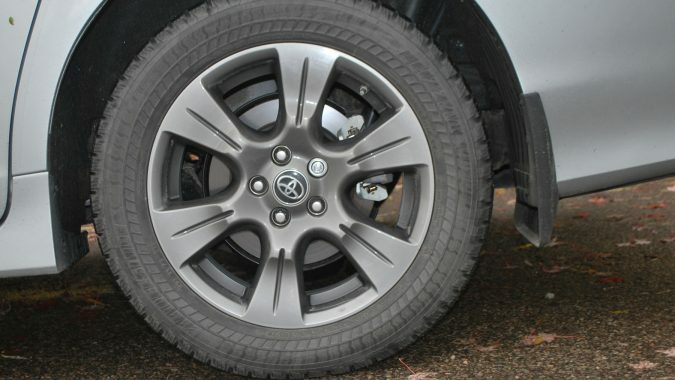 The styling of the Sienna rivals any SUVs on the market with nice lines and a sporty looking front. I realize the minivan can’t stand side by side with every SUV when it comes to a stylish ride, but that’s comparing apples to oranges. For many families, the minivan offers the style they are looking for and it has flown light years ahead of the style my Dodge Caravan had in the 90s. 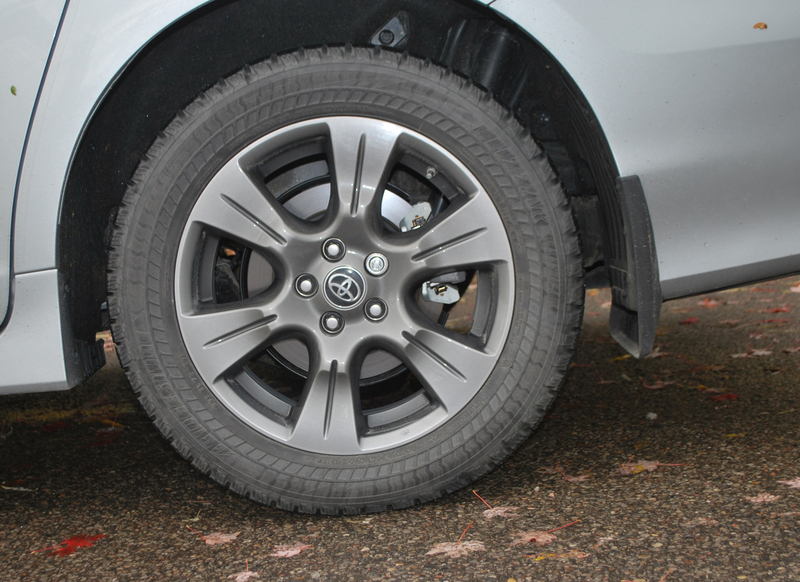 Inside the Sienna, everything you touch is made of high quality materials and built to last. Even after a week, I hadn’t discovered everything the Sienna had to offer, such as a button just left of the driver which allows you to deactivate the power doors. That could be handy for any small passenger who might hit the power open button and jump out of the van without looking for other obstacles first. 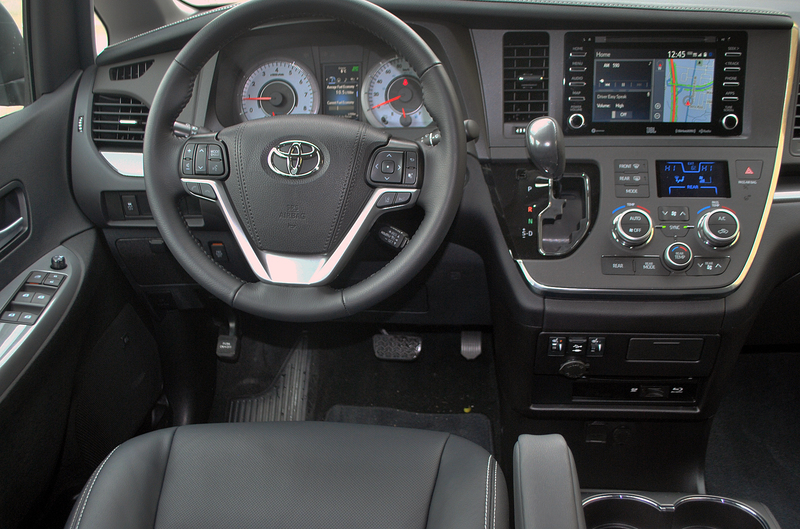 The interior styling of the Sienna is just as nice as any SUV with many, many more storage areas. It has taken me a while to get use to the gear selector being on the front console but now I don’t give it a second thought and it allows for larger storage compartments between the driver and passenger front seat. The eight-inch display screen is a breeze to use and the audio system includes a CD player as well as android and Apple Car Play connectivity. Toyota must know just how many families still have CDs in their homes and haven’t transferred their music to their phones. On the dash, all the controls are within easy reach and labelled properly so there is no confusion what you are reaching for. Getting into the third row seats is simple and those seats fold down out of the way for even more storage room. And speaking of back row comfort, in the top of the line XLE the mid-row buckets seats can turn into reclining seats with swing-out foot rests. Now if that isn’t the epitome of style and comfort I don’t know what is. Those seats would make any long road trip a lot more comfortable. 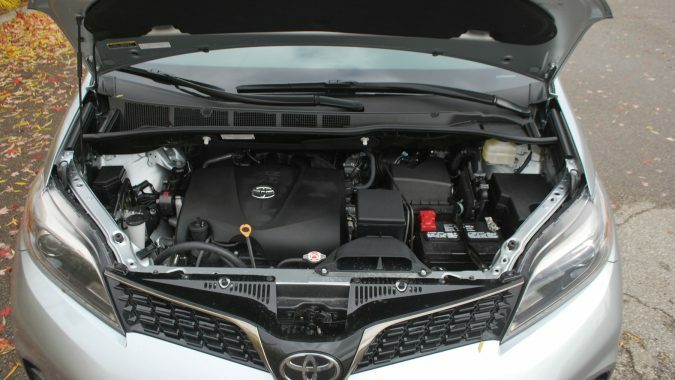 The Sienna comes with Toyota’s Safety Sense package which includes dynamic radar cruise control, pedestrian detection, lane departure alert and steering assist. My tester for the week included a $5,815 technology package that included a BluRay player with two sets of wireless speakers available for anyone sitting in the backseats. The package also includes a navigation system, push button start, power moonroof and a power back-door button. ENGINE: 3.5-litre V6 (296 hp, 263 lb-ft of torque).